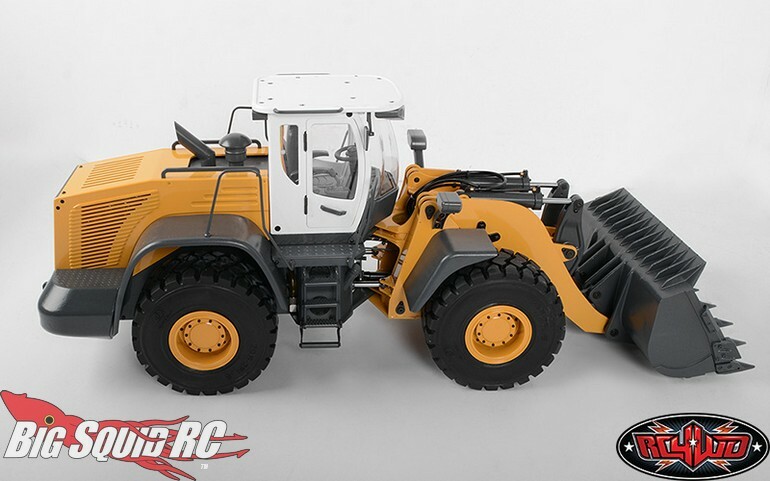 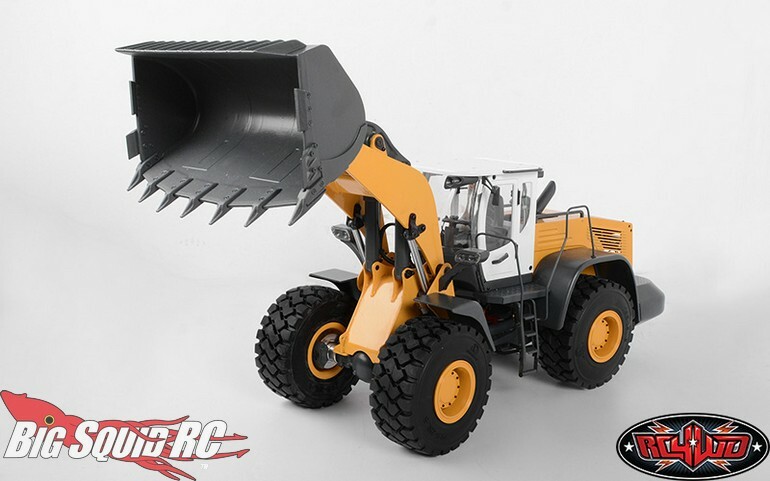 RC4WD 1/14 Earth Mover 870K Hydraulic Wheel Loader w/White Cab « Big Squid RC – RC Car and Truck News, Reviews, Videos, and More! 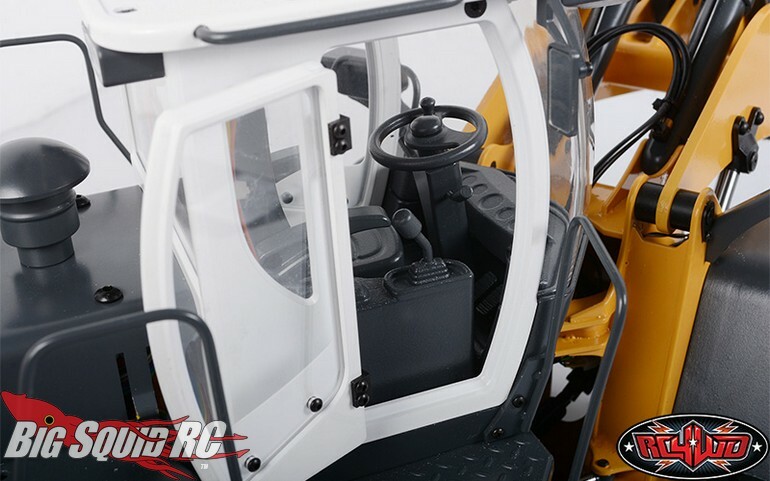 For you serious scale modelers out there, RC4WD has announced the White Cab version of their Earth Mover 870K. 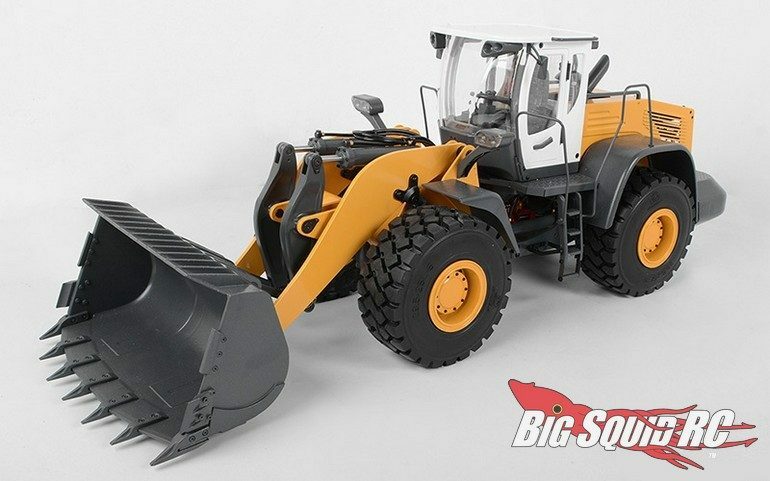 The Earth Mover was designed for day-in, day-out dirt moving and is loaded with scale detailing from nose to tail. 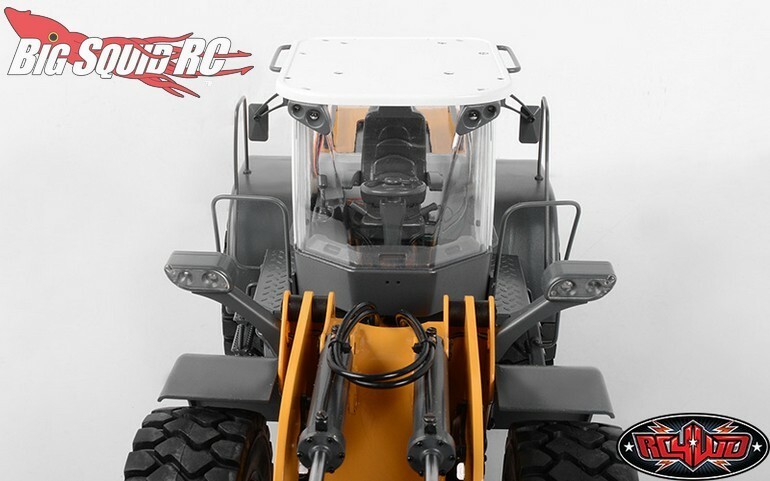 Street pricing for this beast comes in at $3,099 and it has a part number of #VV-JD00031. 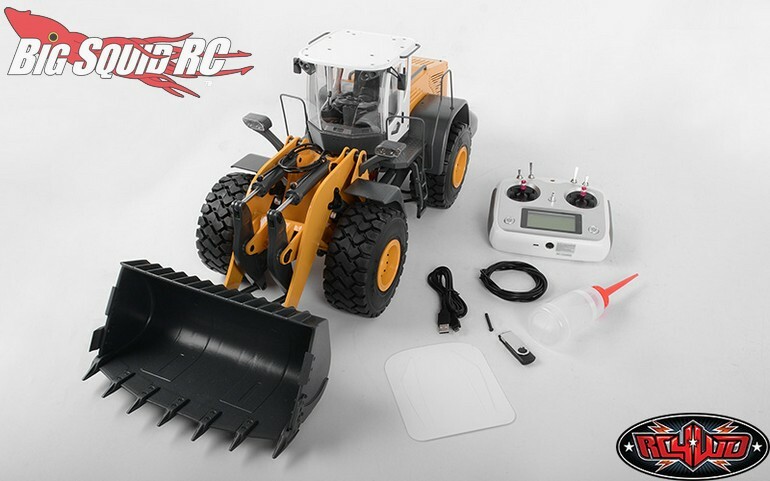 Use This Link for complete details, or Click Here to read more RC4WD news on BigSquidRC.